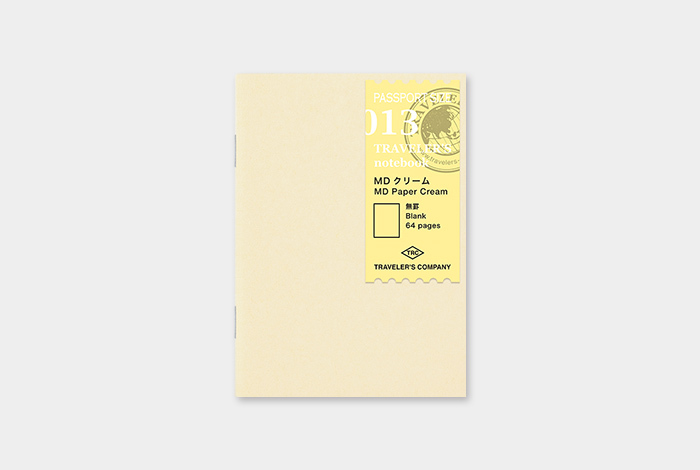 This is a Passport Size refill that uses MD Paper Cream. 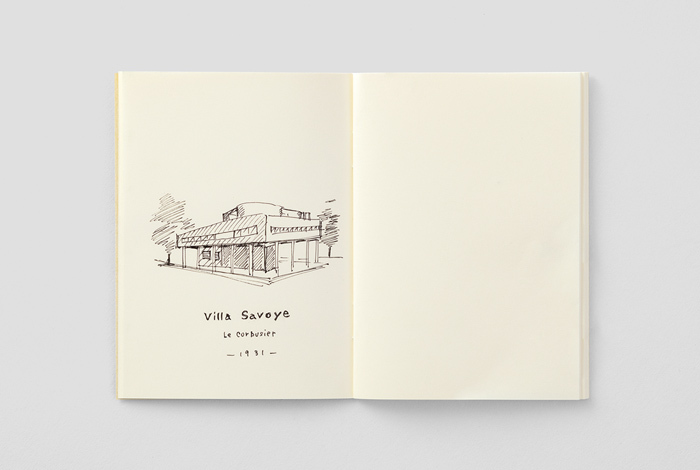 MD Paper is our original paper that won’t smudge or bleed through, even when writing with a fountain pen. 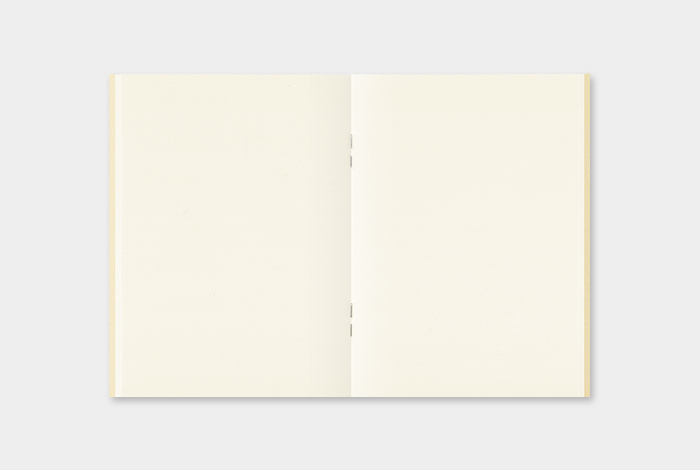 MD PAPER White is available in “001 Lined” or “003 Blank”, This Cream is easy on the eyes and easy to write on, so it also looks better for Blue Blank ink of fountain pens.